Julian Edelman is facing a paternity suit filed in L.A. by a Swedish model who says the Patriots receiver is the father of her unborn baby. TMZ.com reports that the blond model, who goes by the name Ella Rose, has filed the suit in L.A. County Superior Court. The site says the pair had dated casually for two years. Edelman’s agent, Don Yee, who also reps Pats QB Tom Brady, declined to comment to TMZ. We’re told by a source that Ella Rose is due in October and, though she resides in L.A., intends to have the baby — a girl— in Massachusetts. 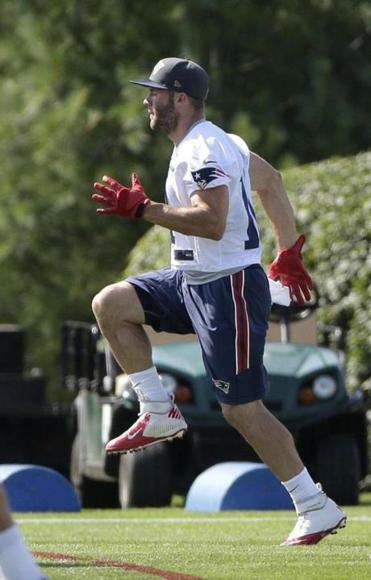 We’re also told that Edelman initially contested paternity, but now acknowledges the baby is his. News of the suit comes as the Pats pass catcher has been photographed getting cozy with supermodel Adriana Lima. The two were spotted holding hands on Nantucket over the weekend. 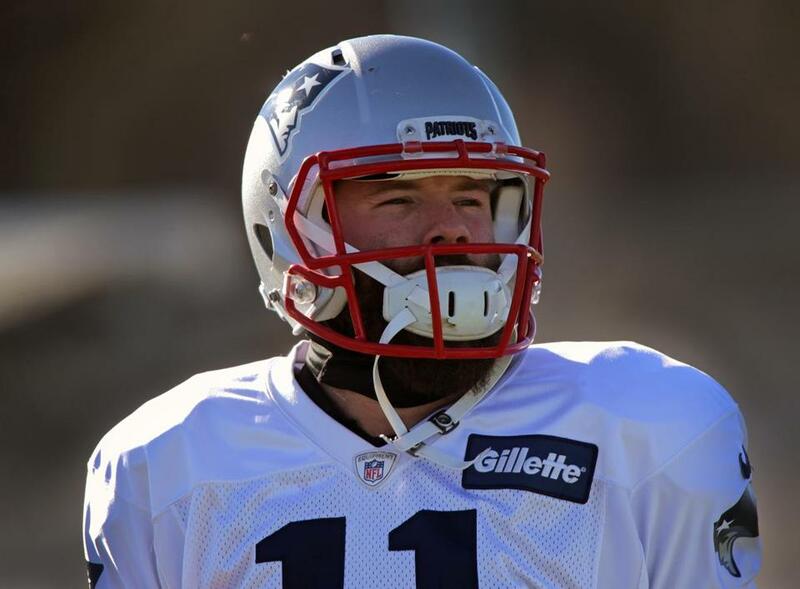 Fans at the first day at Patriots training camp aren’t all that perturbed by reports that Julian Edelman is facing a paternity suit.